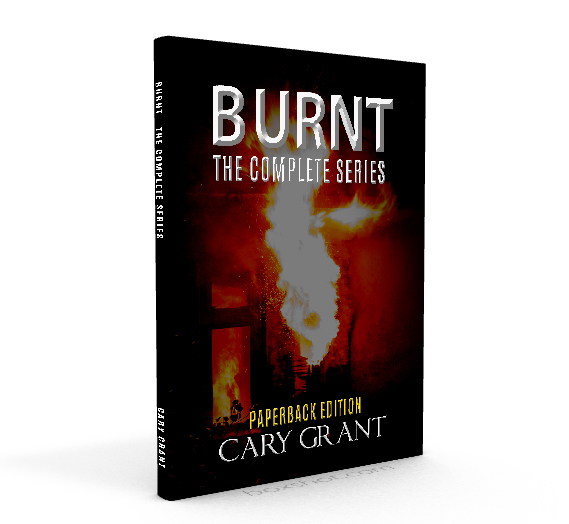 Cary’s Burnt Series is now available in one handy book. This copy can be bought on lulu.com as from today. Why not head over to Cary’s Author Spotlight on lulu to buy your copy. We expect further copies to be available within a few weeks across the likes of kindle, ingramspark, barns and noble and the ibookstore. Please bookmark this page or visit our blog for further updates.